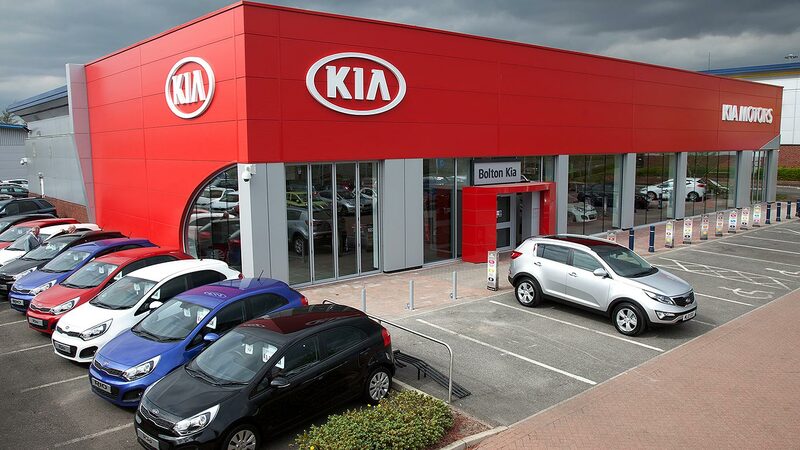 In an attempt to make it easier to identify the best value used cars, Auto Trader has introduced a new tagging system to accompany the prices of the cars for sale on the site. 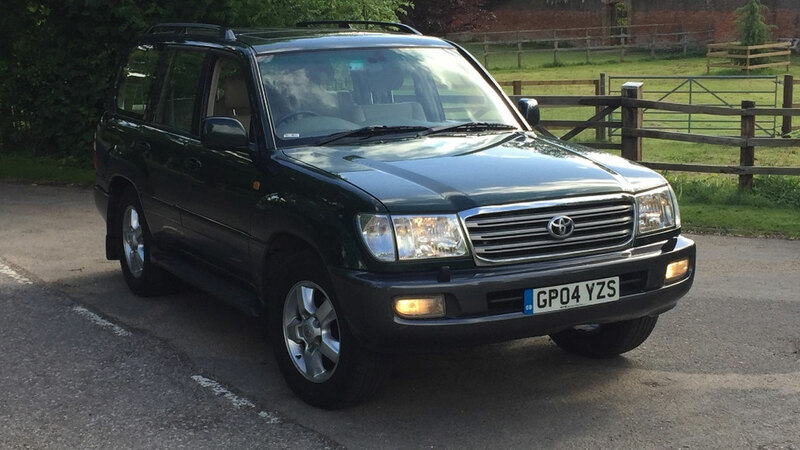 With this in mind, we thought we’d take a look at 20 4x4s marked ‘Great Price’. As ever, inclusion doesn’t represent an endorsement. 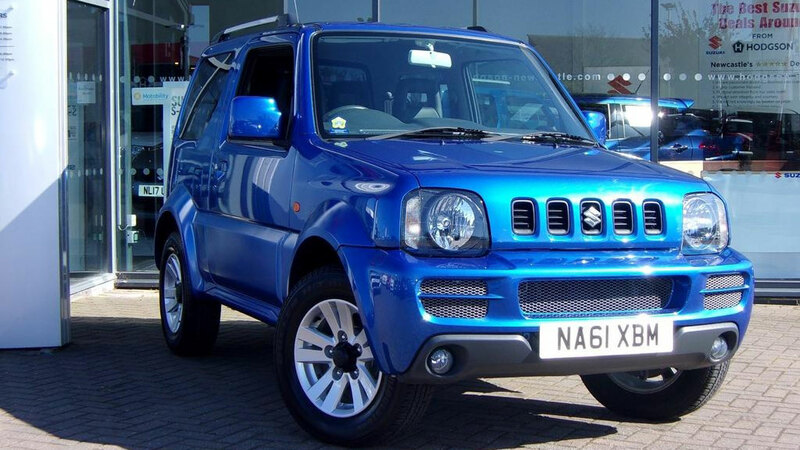 Following the demise of the Land Rover Defender, the Suzuki Jimny is one of the last bastions of the old-school 4×4. 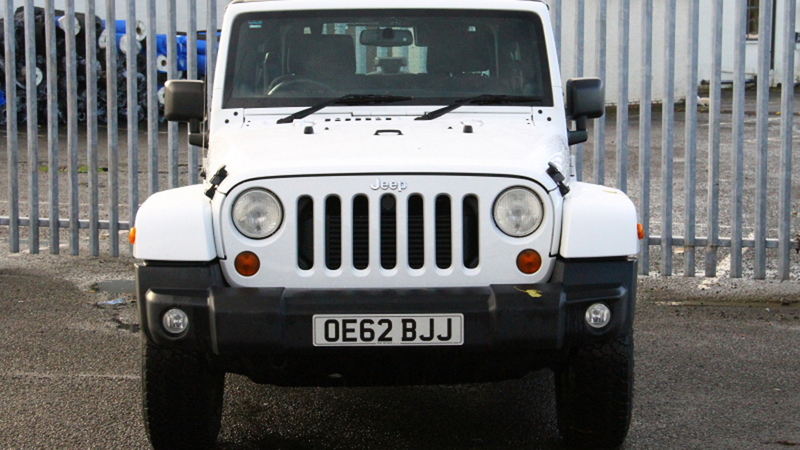 New, a top spec Jimny SZ4 will set you back at least £14,784, which makes this 2011 example a bit of a bargain. Don’t expect to go anywhere in a hurry, but do expect a characterful and capable 4×4. 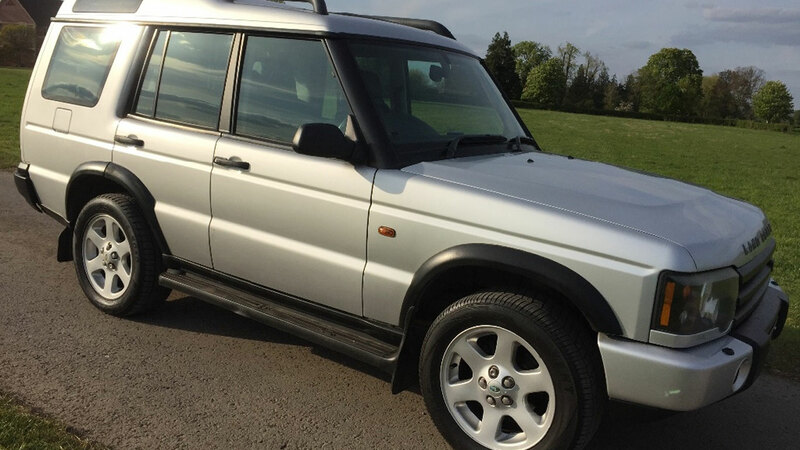 Nobody is going to pretend that an old Land Rover Discovery will be cheap to run, but at least this 2003 example looks more appealing than the new model. A seven-seat ES automatic is a fantastic and sought-after spec, while the seller claims there are 14 stamps in the service book. Check the history before purchase and this could be a great buy. 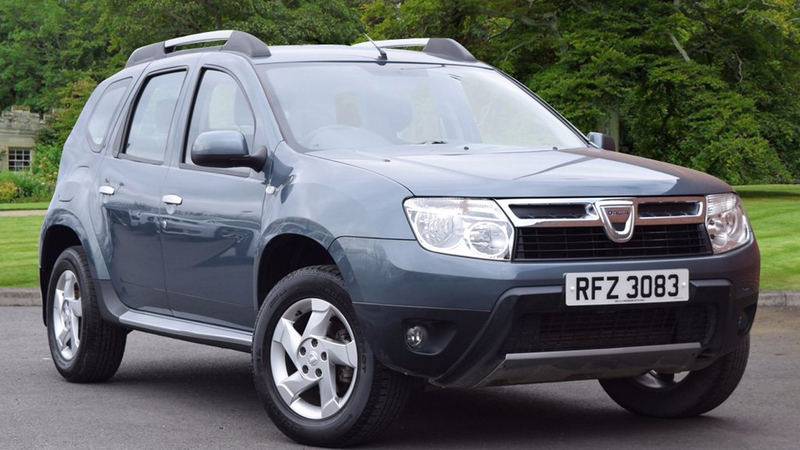 The Dacia Duster might have been updated, but you’ll pay upwards of £16,495 for a diesel 4×4 in Laureate trim. Which means this 2013 example is essentially half price – not bad for a four-year-old car with 40k miles on the clock. 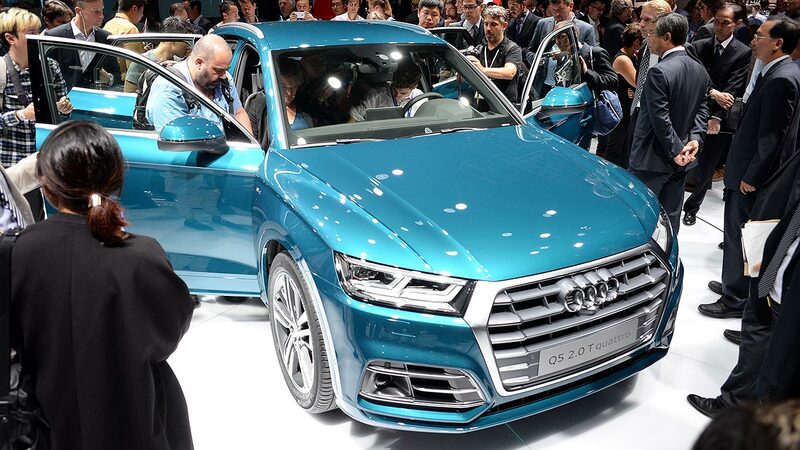 Plaster it in mud and nobody will know that it’s a pre-facelift model. 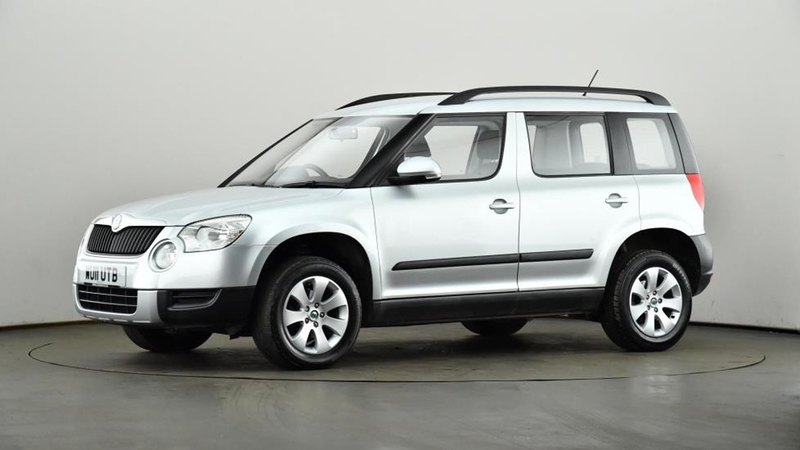 Skoda’s decision to kill the Yeti and replace it with something utterly anonymous hasn’t been well received. 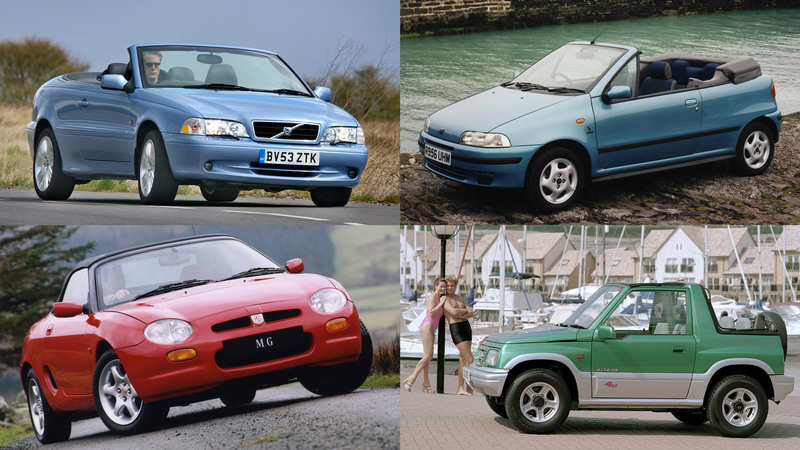 But no matter, because there are plenty for sale on the used car market and there are real bargains to be found. This 2011 Yeti S might not offer a lavish spec, but it’s on sale for less than £6k. 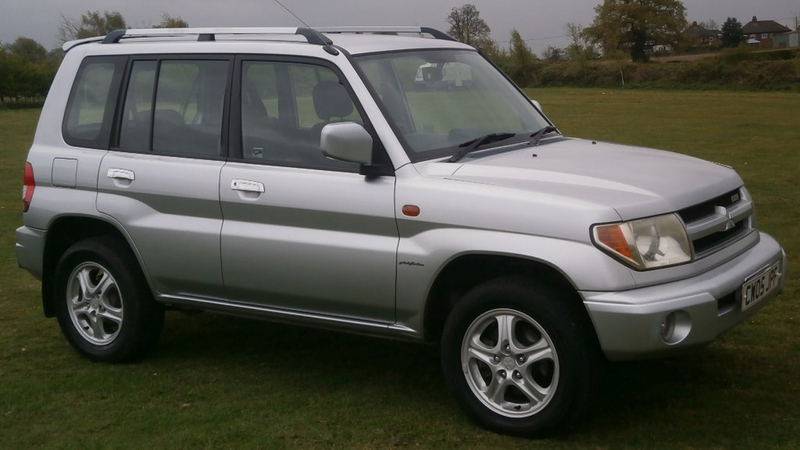 The Mitsubishi Shogun Pinin was essentially a ‘fun size’ version of the full-fat Shogun and was built for people who lived in the hills but needed the convenience of a smaller car. By today’s standards it will feel rather crude, but with 61,000 miles on the clock and an MOT until April 2018, we think this is a potential bargain. 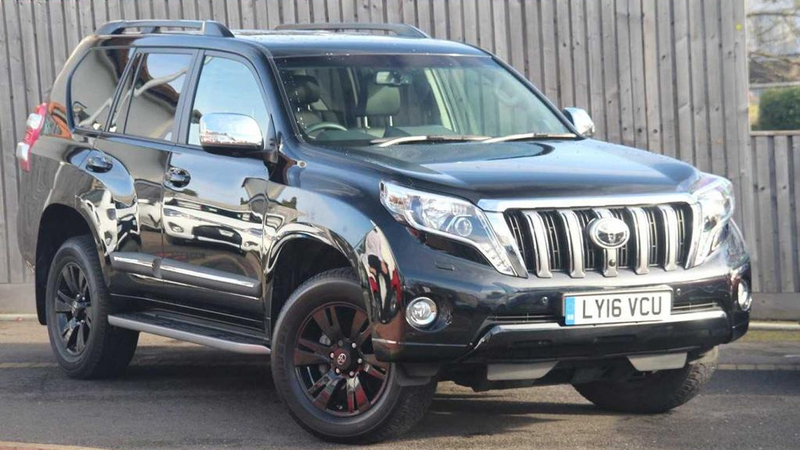 Auto Trader’s ‘Great Price’ tag was made for cars like this Toyota Land Cruiser. New, you’d spend upwards of £56,630 on an Invincible model, which means you can save £15,000 by purchasing this 2016 example. The spec list is as long as the Land Cruiser is big, and it’ll handle just about everything you throw at it. Let’s get the negatives out the way first: the SsangYong Rexton won’t be especially nice to drive and the interior is bordering on horrendous. But as cheap and practical workhorses they are hard to ignore, which makes this 2006 example look like good value for money. If towing and off-roading is your thing, this could be a good use of £3k. The Wrangler is a car to file under ‘is that still on sale?’ New, you’ll pay upwards of £34,740 for a four-door model, but this five-year old Sahara is up for £19,999. The 2.8-litre CRD diesel engine is a terrific unit and the Wrangler is, unsurprisingly, great off road. The last MOT mentioned that the rear diff is leaking, so that’s something to get checked out. In common with many of the cars featured here, the Daihatsu Terios is more suited to off-road driving than it is urban commuting, which highlights just how far the SUV has come. 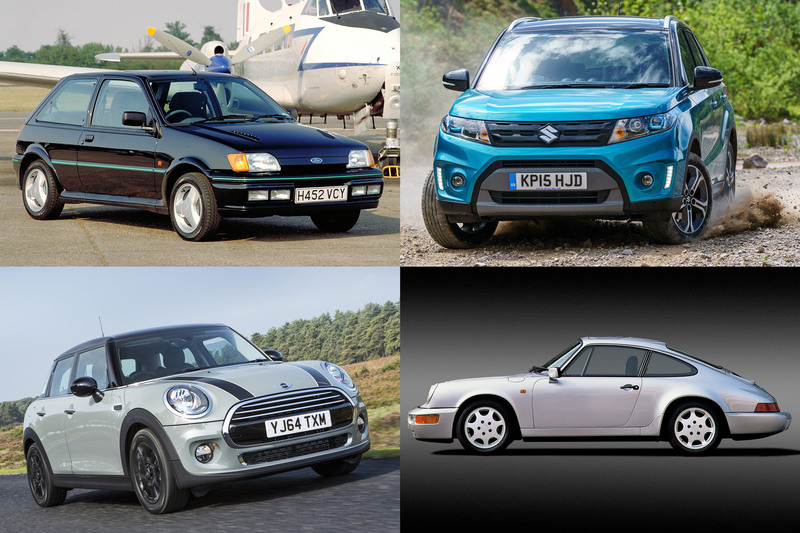 Today, we take it for granted that an SUV will be a master of all trades. 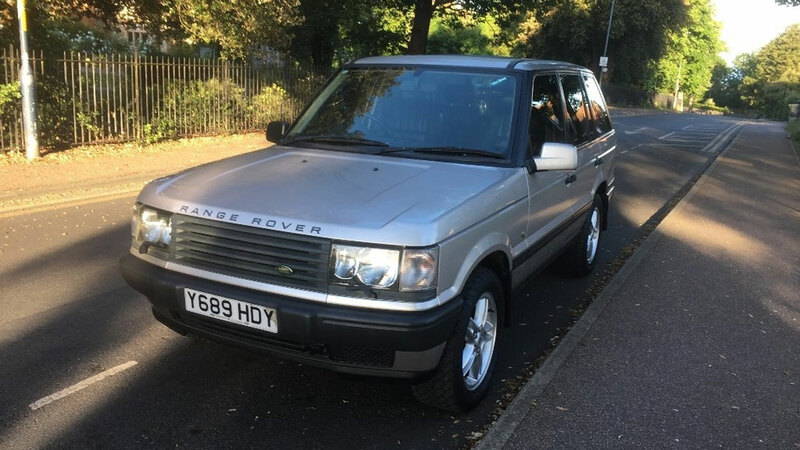 According to Auto Trader, £4,794 for this 42k-miler is a ‘great price’. 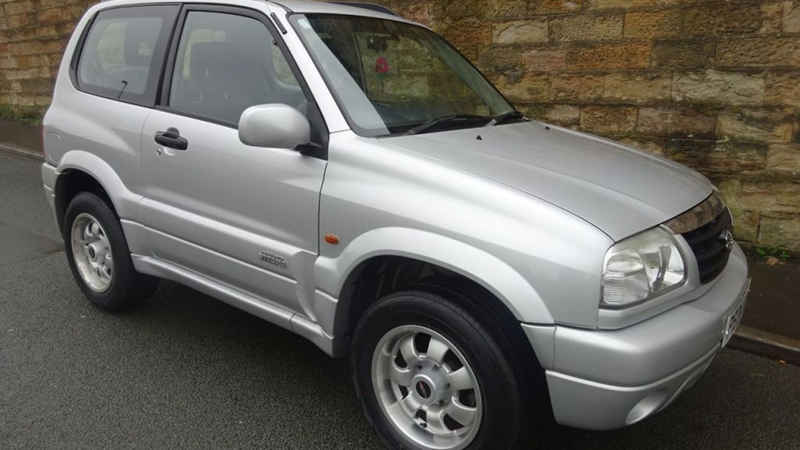 This 2004 Suzuki Grand Vitara has a near-perfect MOT history, which suggests that it has enjoyed a cherished existence. The Vitara was one of the first SUVs to be designed as much for the King’s Road as it was for off-road, and owners swear by them. Two grand is a great price. 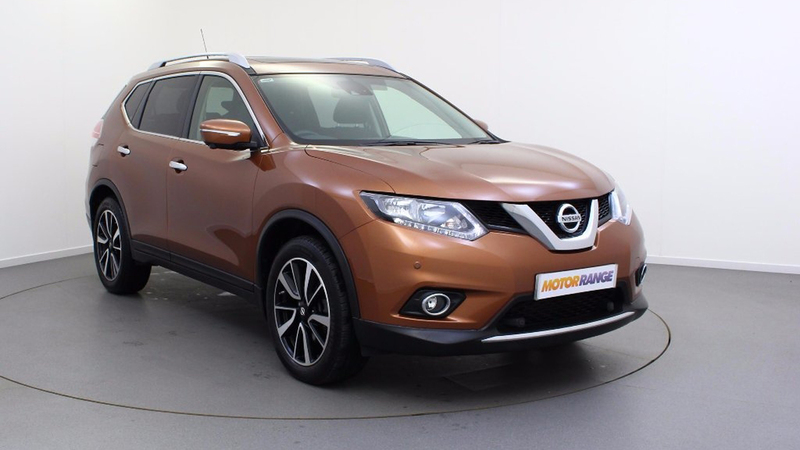 From something old-school to something new, the current Nissan X-Trail is a fully paid-up member of the new breed of SUVs. This one-owner car has covered a mere 14,159 miles and offers all the toys associated with the N-Tec specification. You’ll also enjoy the remainder of the manufacturer’s warranty. 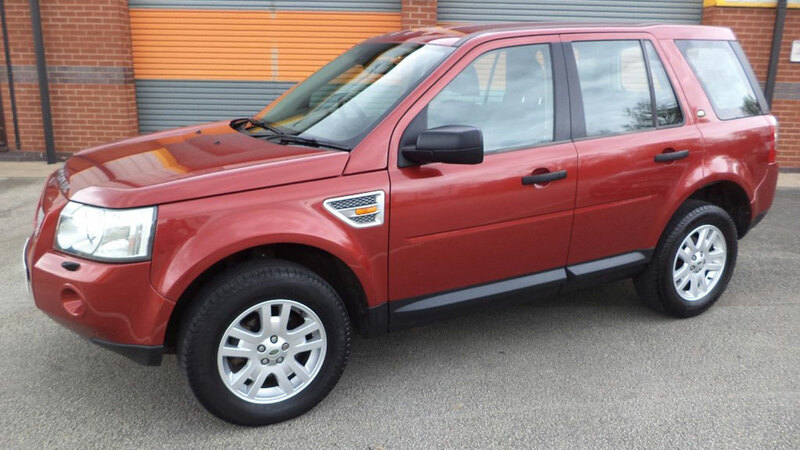 There are certain things to look out for when buying a used Land Rover Freelander, but thanks to the badge they remain incredibly popular. This dealer-plus-one-owner car looks to be in perfect condition, but do your homework on the 2.2-litre diesel engine and rear diff before taking the plunge. 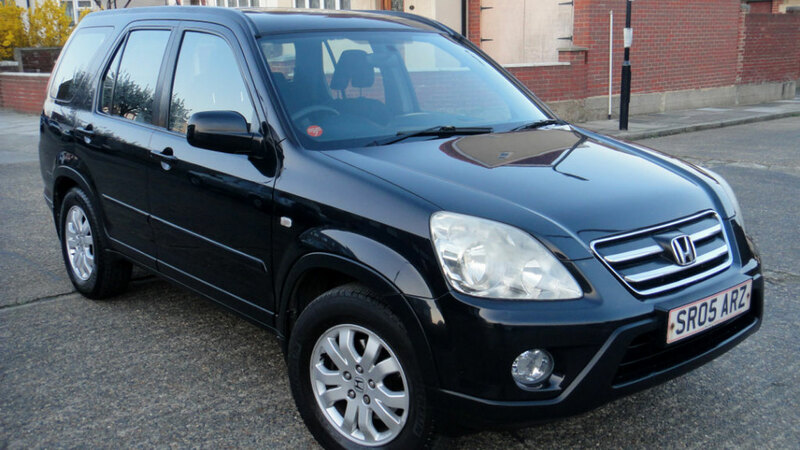 SsangYong’s limited mileage five-year warranty is one of the best in the business, which removes some of the guesswork associated with buying a used example. 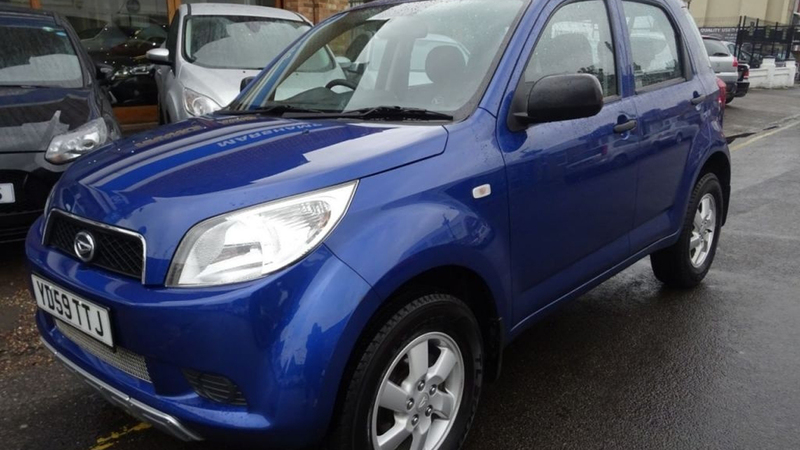 This 2014 Korando looks very tidy and there are only 52,000 miles on the clock. 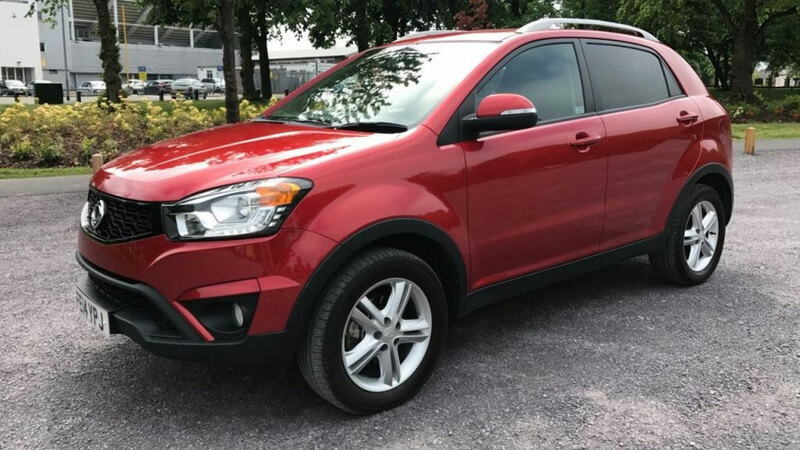 The diesel engine isn’t the last word in refinement and the interior is a bit low-rent, but aside from that the Korando is a solid buy. Defender values are so high, it’s genuinely hard to find a ‘Great Price’ listing on Auto Trader. 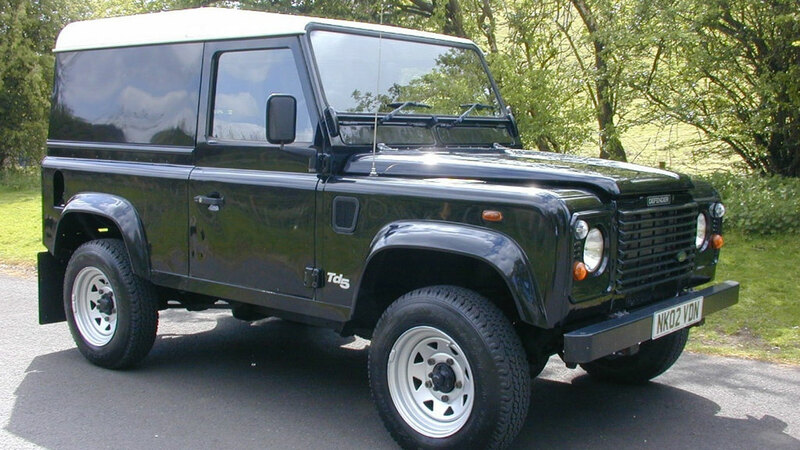 We like the look of this 2002 Defender 90, not least because the MOT history makes for encouraging reading. If the photos are anything to go by, it looks to be in great condition. 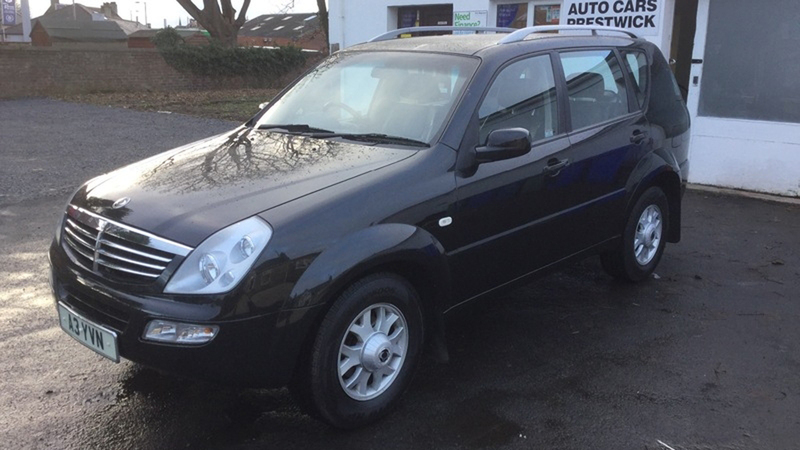 The Honda CR-V is a popular used car buy, which means £1,595 for a 2008 example looks stupidly cheap. So what’s the catch? Well, there are 178,000 miles on the clock, but if it has been well maintained, there’s no reason why it won’t see 200k miles with ease. Full Honda service history for the first 150,000 miles is encouraging. 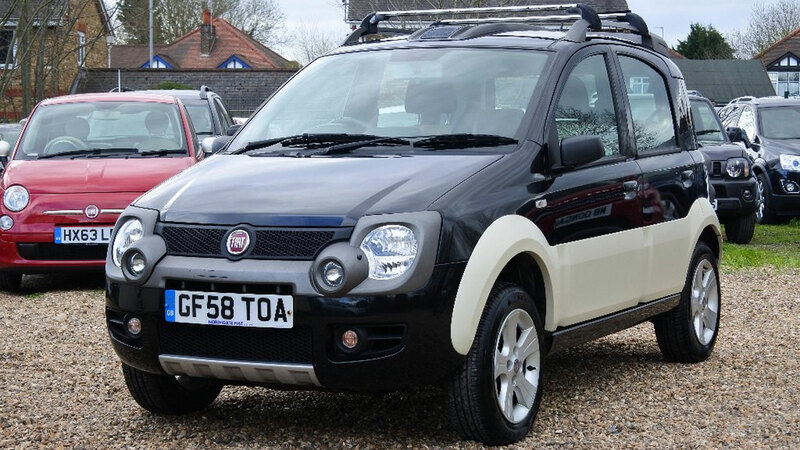 The Fiat Panda 4×4 is proof that you don’t need a lumbering great SUV to make tracks. Thanks its narrow footprint and formidable off-road talents, the Panda 4×4 is a hit with folk living high up in the Alps. 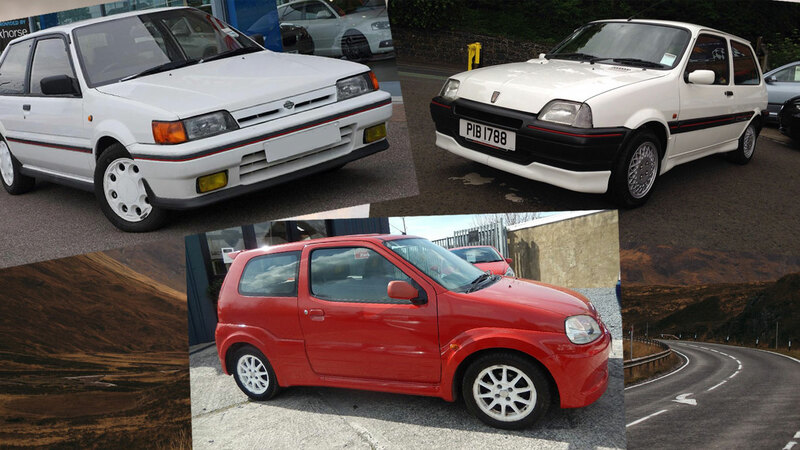 This one-owner Panda Cross is available for £3,000. 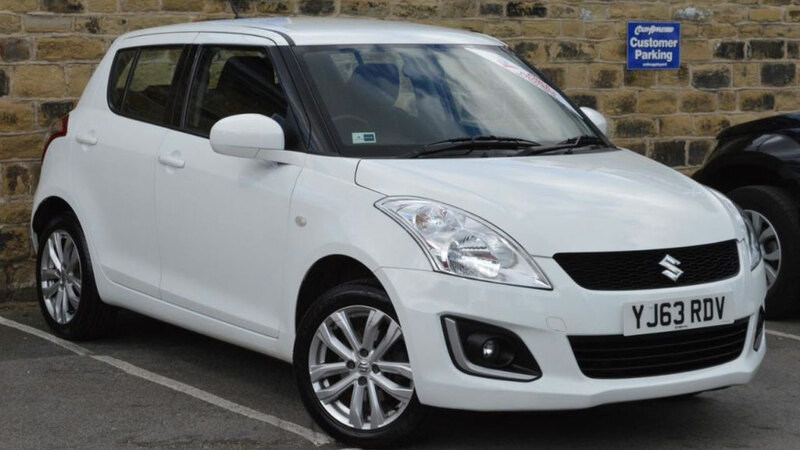 The Suzuki Swift 4×4 might lack the character and charm of the Fiat Panda 4×4, but a 25mm increase in ride height and an on-demand all-wheel drive system means that a little green-laning is no problem for this hatchback. Be warned, it doesn’t offer whippet-like pace. A candidate for ‘all the 4×4 you could ever need’, the Toyota Land Cruiser Amazon is big, brash and formidable off-road. The 4.2-litre diesel engine, as offered here, makes more sense than the V8 petrol, and it’s much, much cooler than a seven-seat MPV. 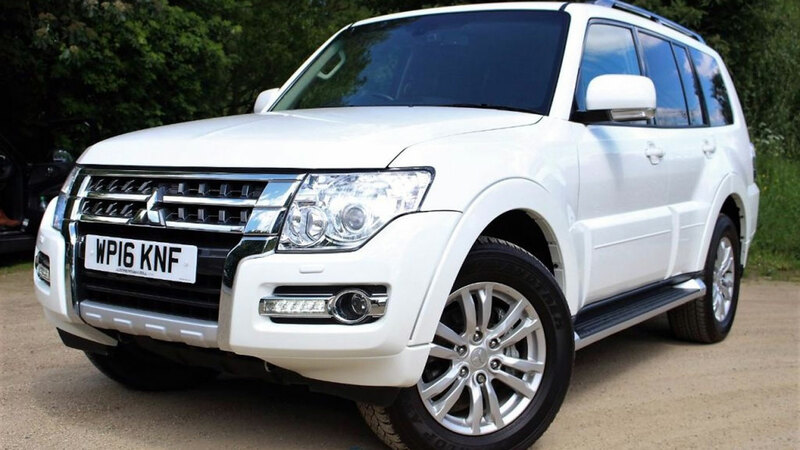 A year ago, this Mitsubishi Shogun SG3 would have set you back upwards of £35,000. Today, with just 11,560 miles on the clock, it’s available for just £25,774. At that price, the thoroughly old-school SUV makes a great deal of sense. 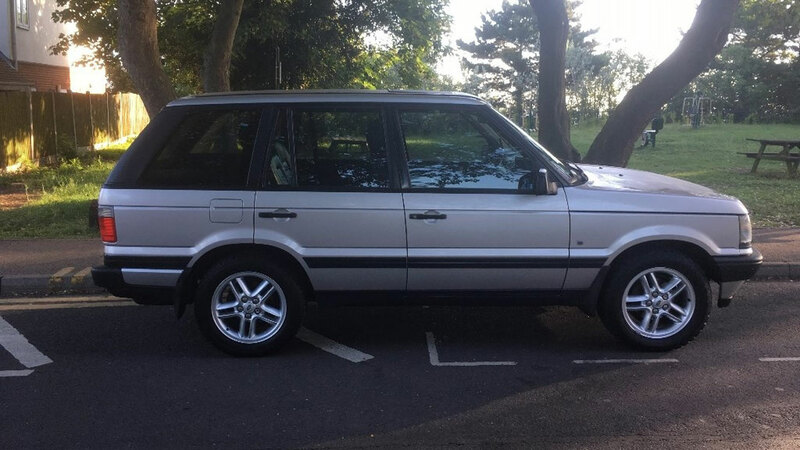 Is the Range Rover P38A on course to becoming a modern classic? It’s a little too early, perhaps, but the second generation Range Rover is ageing rather well. Sure, it’s not the last word in reliability, but it’s rare to find a one-owner example such as this. Yours for a little under £3,000. 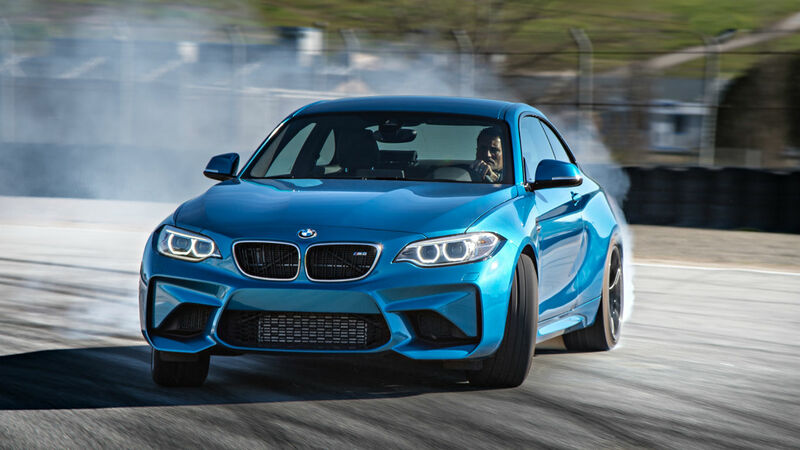 Inflation winners and losers: are new cars getting more expensive?